In the business world, pain point refers to any sort of conflict or problem that evokes an emotional response in a customer. The pain point carries the emotional stakes that have become the barricade to the problem that needs to be solved. As an example: A person who has a brand-new car with a wonky electronic dashboard is experiencing a pain point because they expect their controls to work and will be aggravated when they don't. It creates a barrier for them because they may, in fact, be quite literally unable to drive their own brand-new car as a result. Insurance does not cover an expensive medication one patient's physician has prescribed for them to treat their chronic neurological disease, and there is no generic option. This leaves the patient feeling disempowered and angry that they have no choice of therapies or any ability to afford treatment. The barricades to solving their problem could include insurance restrictions, lack of diverse treatment options, or the patient's economic limitations. The new crutches one patient took home following a trip to the emergency room slip too easily on the hardwood floor in their home, making them a fall risk candidate. This leaves the patient fearing they will reinjure themselves. The barricades to solving their problem could include their inability to physically return to the DME provider, or fear that they might be judged for not having success with what they were given. A patient experienced a nasty secondary infection after their carpal tunnel surgery last year. Now they refuse to schedule the same (necessary) surgery for the other hand because it's been assigned to the same surgeon. This leaves the patient anxious and inconfident about the upcoming procedure. The barricades to solving their problem could include failed trust caused by a prior bad experience, uncertainty about the outcome of the second surgery, or fear of a repeat performance from that particular surgeon. A working mother, who has three young kids sick with a serious respiratory virus for more than two weeks, cannot afford to take off time from work to attend three different appointments slated for later in the afternoon. The kids are at higher risk for getting sicker, and she is at higher risk for catching the virus herself, which could threaten her ability to work in the near future. This leaves the mother feeling anxious, disempowered, and alone. The barricades to solving her problem could include fear she will lose her job, the economic burden of paying for health services for three sick children, or lack of childcare assistance to follow through on critical doctor's visits. The cold sores in one patient's mouth seem not to be going away, even with over-the-counter treatments. This leaves the patient embarrassed to see a doctor and unsure they should even do so, because they feel they should have been able to take care of such a minor problem without getting formal medical attention. The barricades to solving their problem could include having an unpleasant condition that makes them feel socially awkward, fear of using expensive medical benefits for a "minor" problem, or lack of a good prescription drug program to cover the inevitable costs that will follow. Why should you identify your patients' pain points? Obviously, in a clinical setting, this is what you do as a medical professional in a face-to-face visit. 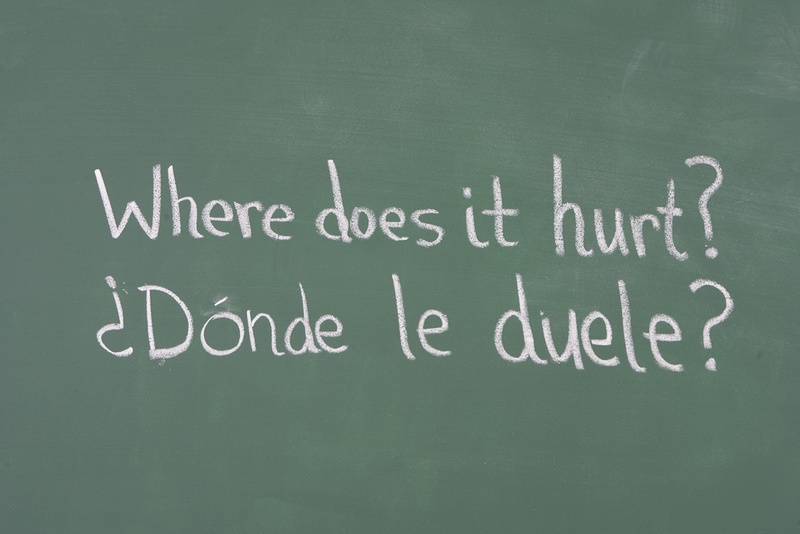 You ask them: "Tell me where it hurts." 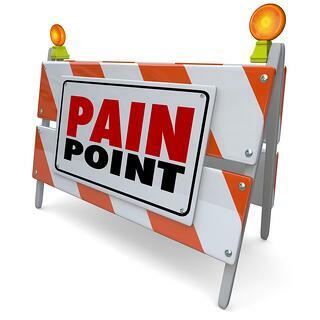 But identifying pain points for patients who are not yet in your office requires reaching out to let them know you are there and can help them. This is where effective search engine marketing and quality content enter the picture. 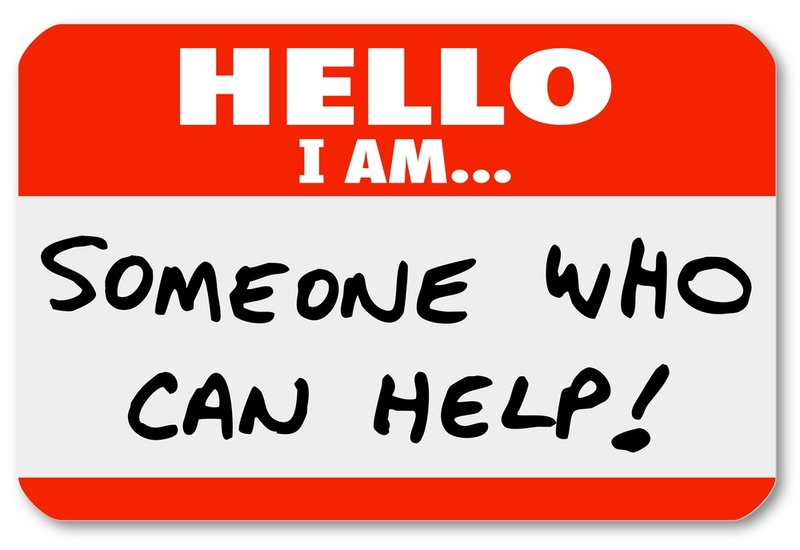 The best way to connect with a potential patient looking for solutions to their healthcare problems is through your website content. Blog posts that address specific health maladies and the treatments you can offer are a great place to start. The more you can educate them, the more they will develop trust in your expertise. So are free downloadable e-books you generate on subjects that would be of interest for patients with specific, repetitious concerns. For instance, the parent of an adolescent athlete may be very grateful to download an e-book you've compiled that addresses common orthopedic injuries, therapies, and prevention among sports-minded teens. Forewarned is forearmed, and that parent may just give you a call when junior sprains his ankle at football practice next week. Any kind of content that can help solve your patients' problems (or relieve their pain points) is fair game and highly valuable in a medical marketing strategy. You may have downloadable lists, short videos, step-by-step photo galleries, or other forms of media you can share for free. 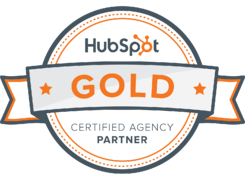 Don't hesitate to make it available, and make sure you have optimized it for best results. The whole point is to "get found," after all. 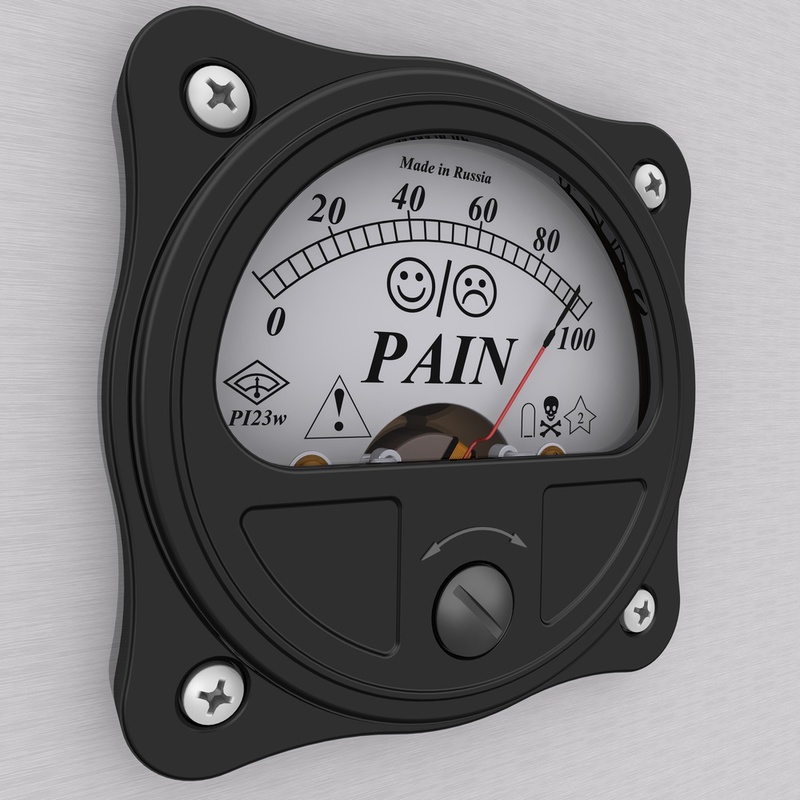 Trends in the kinds of pain points your patients generally experience. For instance, you might have a lot of elderly patients who bring along their adult children to assist them with mobility during visits. Their concerns about falling are a pain point that needs to be addressed. Trends in the kinds of people sharing a set of pain points. For instance, you may discover that all of those adult children of your elderly patients have expressed concerns about their parents' willingness and ability to safely use their assistive devices. When taking this closer look, you can see that pain points are not the only thing to address in your content. 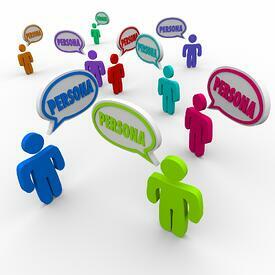 The needs of real people are also prime subjects for content targeting. From these two personas, two different streams of related content can organically flow. 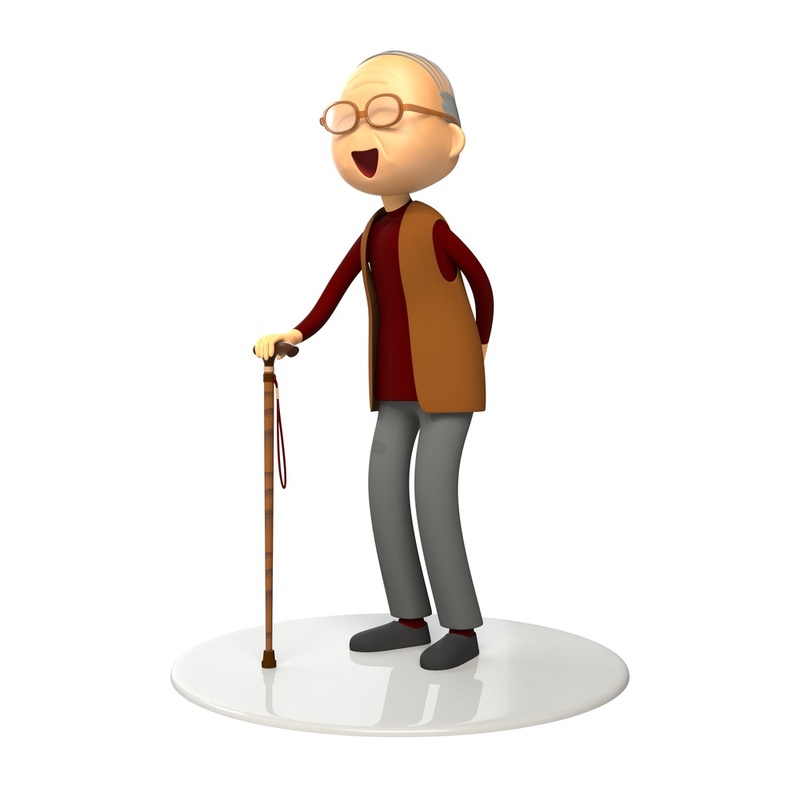 By looking at a single pain point—in this case, the mobility problems an elderly patient experiences during a doctor's visit—you can break it out into personas (a patient and a caregiver, as you encounter both at your practice). Once these personas are established... et voila! You now have 8 different topics to develop content around for your blog. The secret to identifying pain points is simply to ask questions... of your staff, your patients. What are the most common questions and concerns they have when they are dealing with a health problem? Learn how playing 20 Questions can reap big rewards. Next week, we'll take a closer look at how to develop personas so that you can be more specific and customized in your content marketing strategy. By doing so, you are more likely to build greater trust among prospective patients as well as position yourself as a medical practice that truly cares about its patients. You can discover helpful advice like this for generating new content ideas by uploading our inbound medical marketing handbook below.